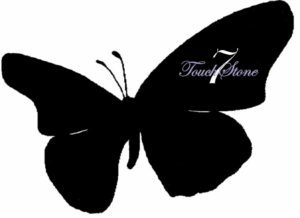 Our Mission - TouchStone7, Inc.
transitioning out of the foster care system. Many of our young people in this demographic do not have access to the proper resources that will help them transition successfully into adulthood. Many of them are homeless, drop out of school, and have insufficient preparation for a life outside of the foster care system. So, what type of support will TouchStone7 provide?